The Angling Trust are pleased to announce the team that will be taking part in the FIPSed 21st Anglers with Disabilities World Coarse Championship on the Scolmatore Channel, Italy from 14th – 15th June 2019. Following a successful England trial assessment day held recently on the River Soar at Loughborough with everyone fishing to FIPSed International rules, John Weeden the England Manager has selected a strong team going out to Italy. John Weeden, England Manager stated “Despite very heavy winds and three poles being broken at the England trial the nine anglers in attendance worked really hard on the day in some very difficult conditions and I had a tough job selecting the England team from all the anglers who attended on the day”. “This World Championship venue will be a fast following tidal channel with the team fishing in shallow waters for carrassios and catfish and I believe I’ve selected a team who can handle the pressure. We are hoping to beat our bronze team medal in Croatia in 2018”. 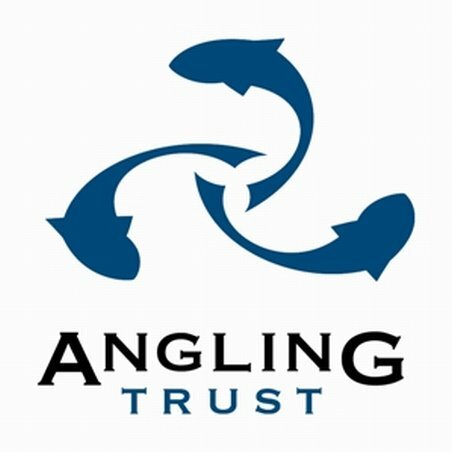 The Angling Trust wish the England Anglers with Disabilities team all the very best of luck in 2019.